Rehabbers Special! 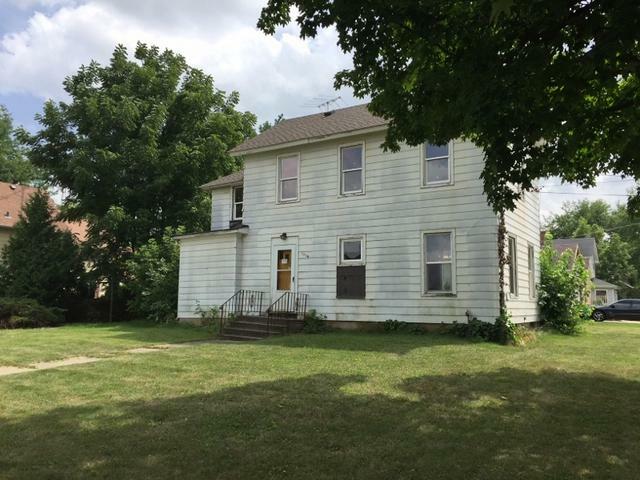 Partially rehabbed with newer roof, some newer windows, plumbing work, and more. Huge Corner lot! 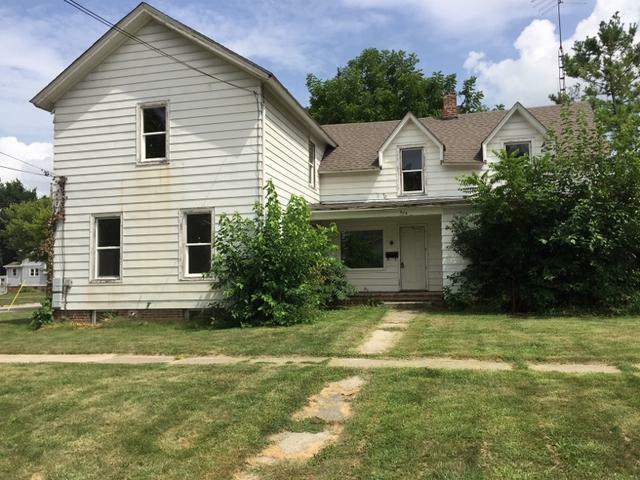 Formerly used as a non conforming four unit but could be converted to a single family home , two / three unit / new construction with City of Sycamore approval.Rare R-3 Zoning with Income Potential! Just 2 blocks from the amazing downtown Sycamore with shops and restaurants. SOLD 'AS IS'. No Survey will be provided. Cash only!